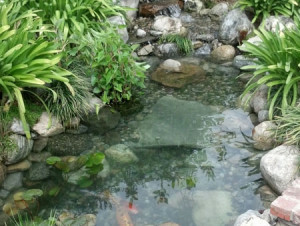 This is an example of a simple garden pond. It is designed to be a bit more natural with little to no formal filtration. You can add a small exterior filter like the Laguna Pressure flo with a U.V. unit or even depend on plants to use up the nutrients to starve out the algae. 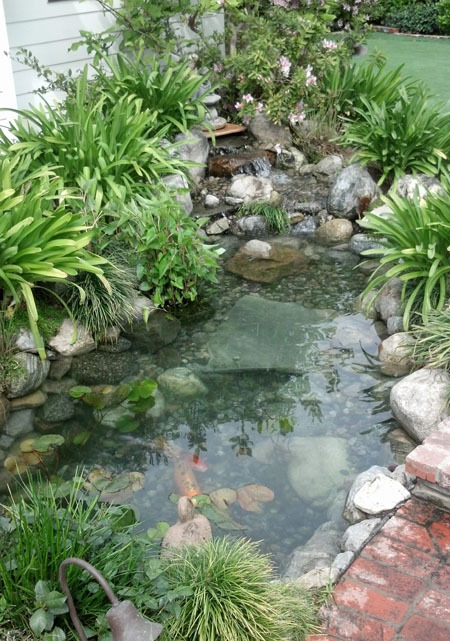 This pond is not made for large koi but is fine for goldfish and other critters. 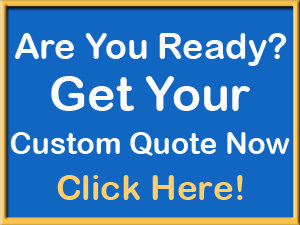 Like all ponds with fish you want to have your pond pump running continually. This pond is made of granite rocks that are indigenous to the location area. Pond builders should always be aware of what rocks will look good in different areas. Not all rocks will look good together.